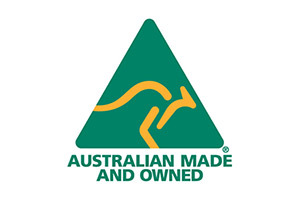 Buckley & Phillips are a Licensee of the Australian Made Campaign. The Australian Made and Australian Grown trademark logos signify products whose ingredients or production mostly originate from Australia. This programme was established in 1986 and is conducted by the Australian Made Campaign Limited, a not-for-profit public foundation. Buckley & Phillips are a Licensee of People for the Ethical Treatment of Animals. People for the Ethical Treatment of Animals (PETA) is the largest animal rights organization in the world. PETA works through public education, cruelty investigations, research, animal rescue, legislation, special events, celebrity involvement, and protest campaigns. Buckley & Phillips are accredited by Choose Cruelty Free. Choose Cruelty Free (CCF) is an independent, non-profit organisation based in Australia, which produces the Choose Cruelty Free List (CCF List) and actively campaigns for an end to animal testing of cosmetics, toiletries and other household products. Buckley & Phillips are accredited by Australian Certified Organic. Australian Certified Organic (ACO) is Australia's largest certifier for organic and biodynamic produce. Certification ensures compliance with national production standards, guarantees that produce is non-GMO and has been grown without the use of synthetic chemicals including pesticides, fungicides and herbicides. 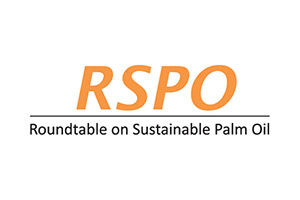 Buckley & Phillips are an associate member of the Roundtable on Sustainable Palm Oil. RSPO's mission is to advance the production, procurement, finance and use of sustainable palm oil products. Develop, implement, verify, assure and periodically review credible global standards for the entire supply chain of sustainable palm oil. Monitor and evaluate the economic, environmental and social impacts of the uptake of sustainable palm oil in the market. Engage and commit all stakeholders throughout the supply chain, including governments and consumers.